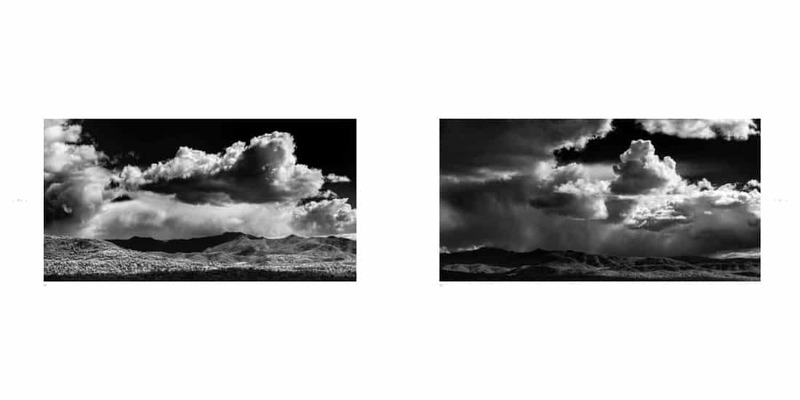 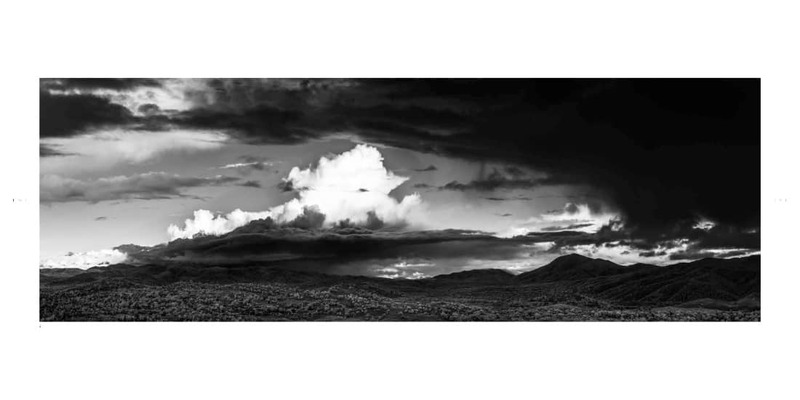 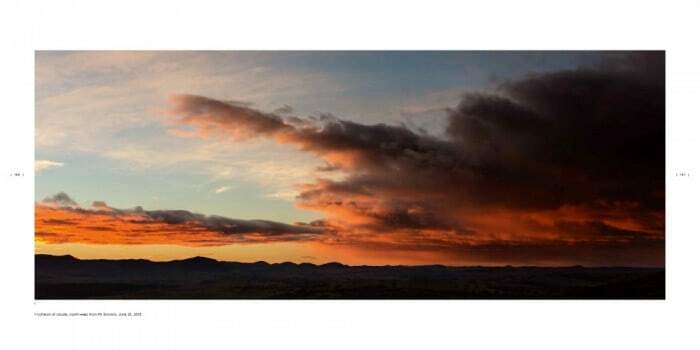 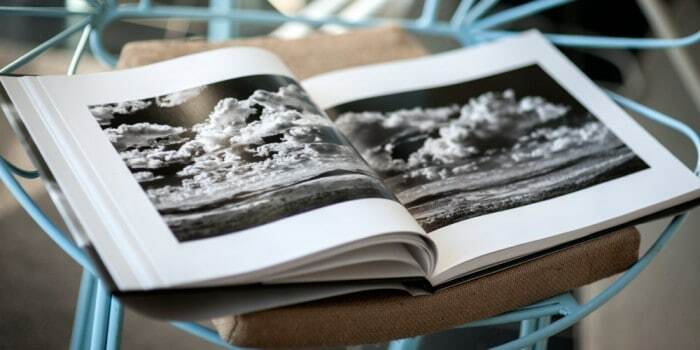 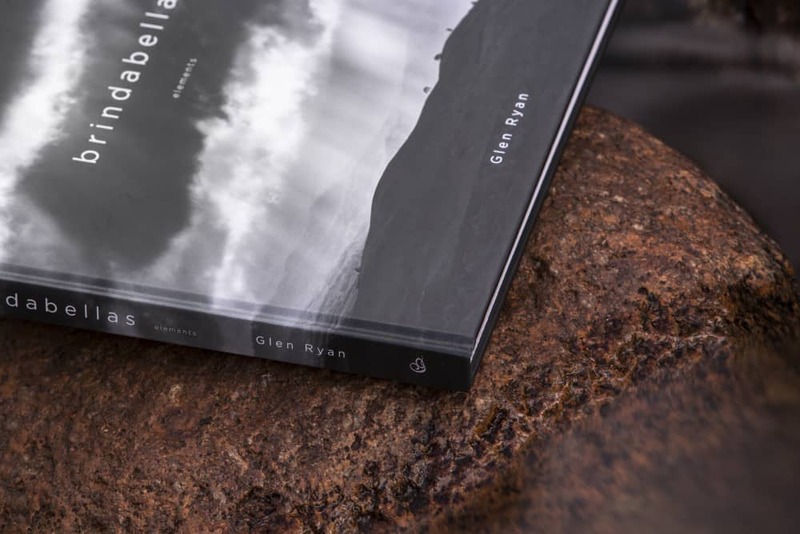 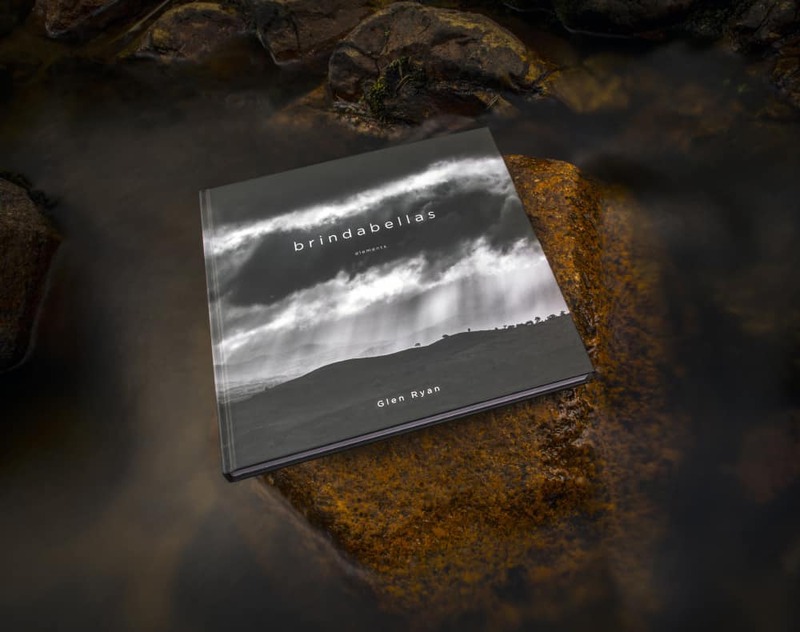 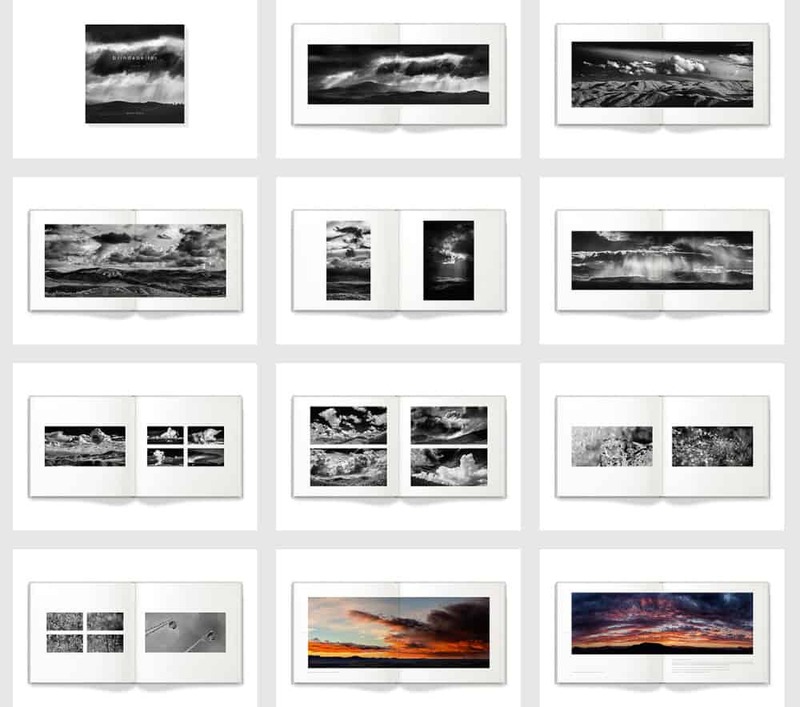 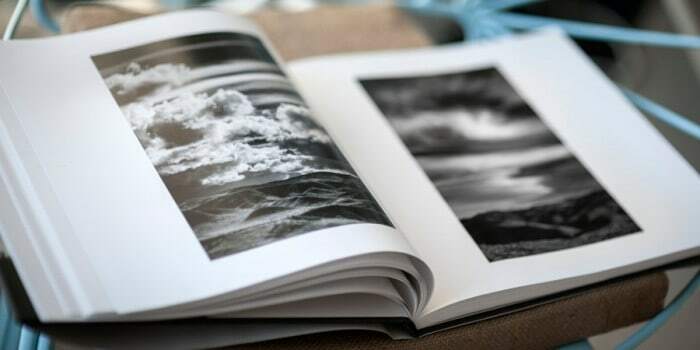 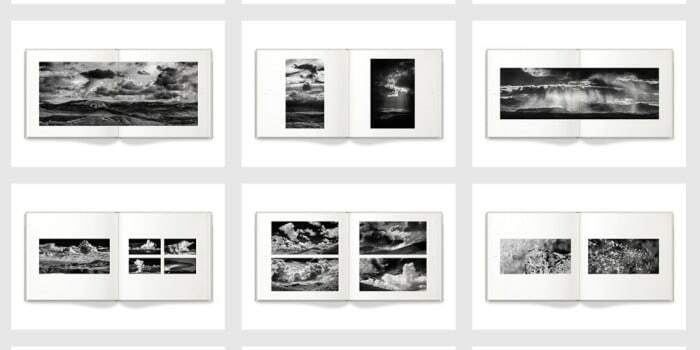 The brindabellas – elements monograph – published by PQ Blackwell – brings together both these near-infrared panoramic prints and a range of the frames from the actual edge of light film footage. 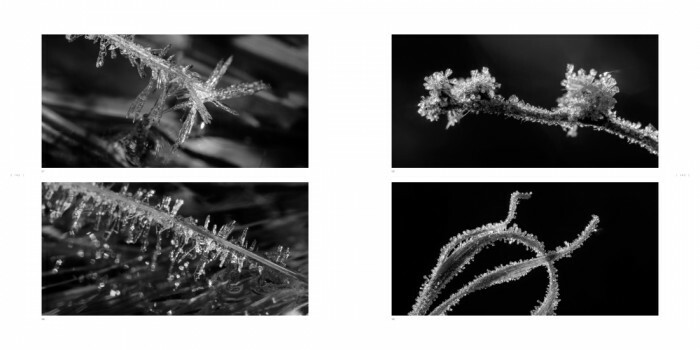 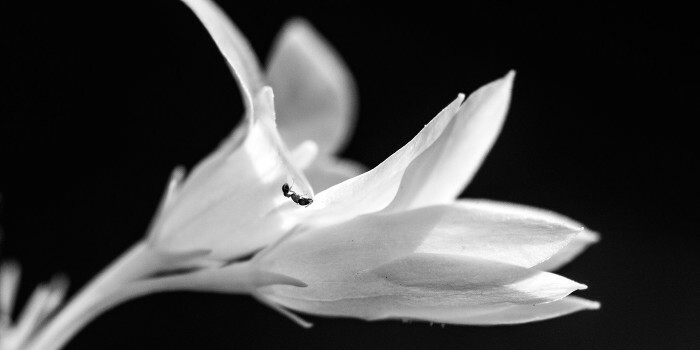 There is also a selection of colour images captured during the 18 months of fieldwork. 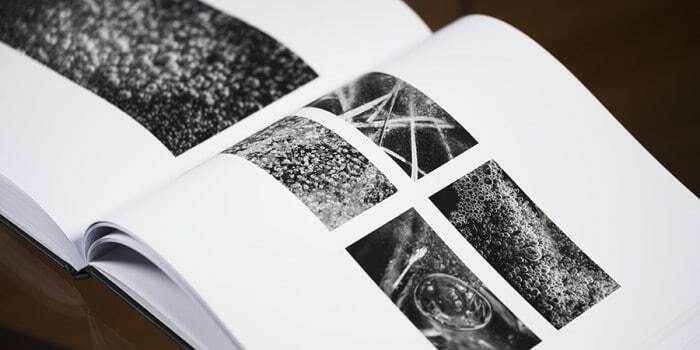 – Release was originally limited to 444 only with 200 premium signed and numbered monographs available (now SOLD OUT). 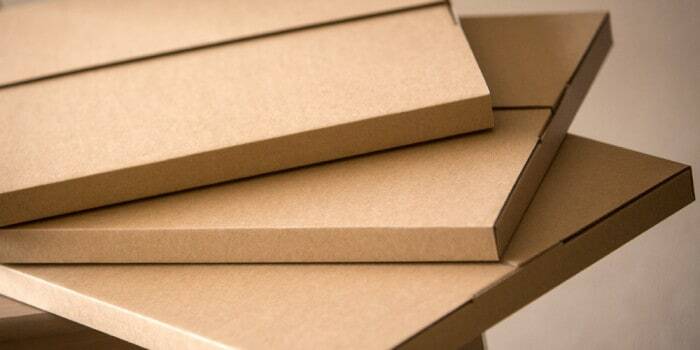 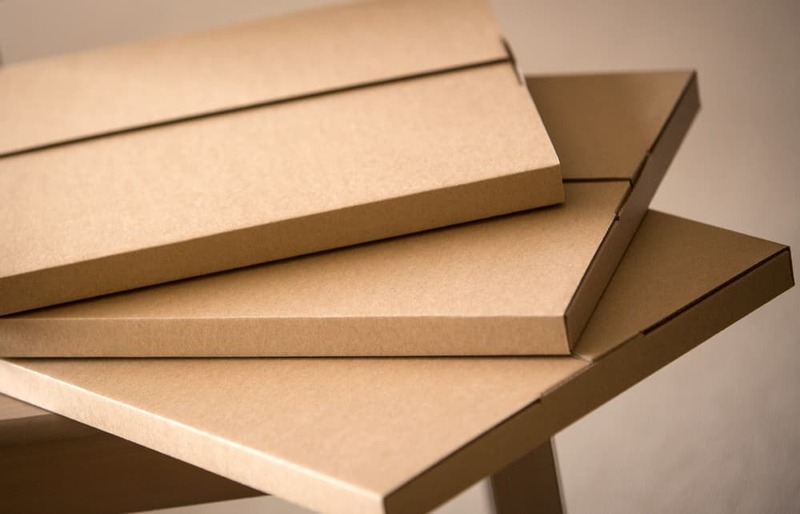 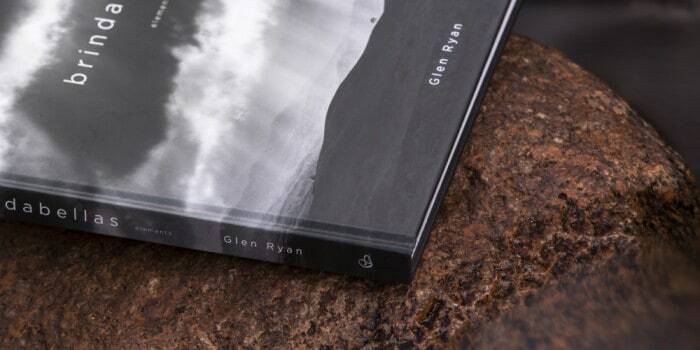 – 12 x 12 inches – hard cover + dust jacket (premium only) – 180 pages. 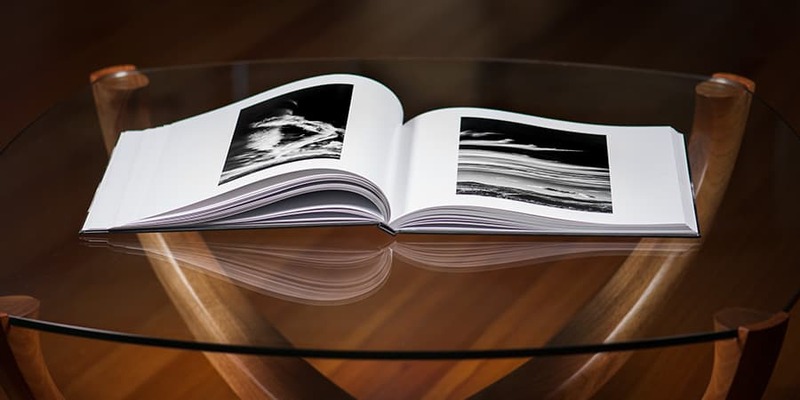 NOTE | both versions are exactly the same monograph – the premium editions were simply signed and numbered (and included a copy of the film on release). 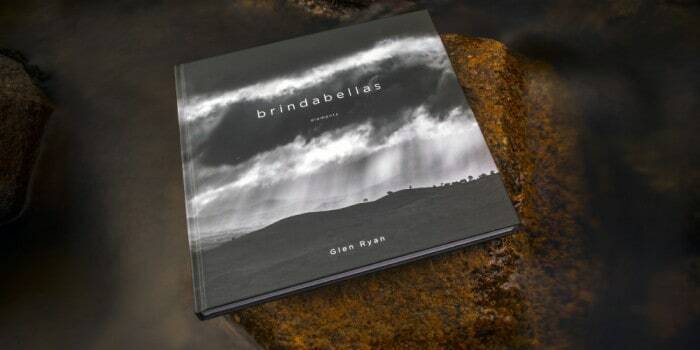 UPDATE | limited numbers of the regular edition are still available in the silver dory shop (July 2016).